ULIP is one of the UK's smallest universities but our SU is remarkably active. As a ULIP student, you receive automatic, free membership to the SU for the duration of your degree. 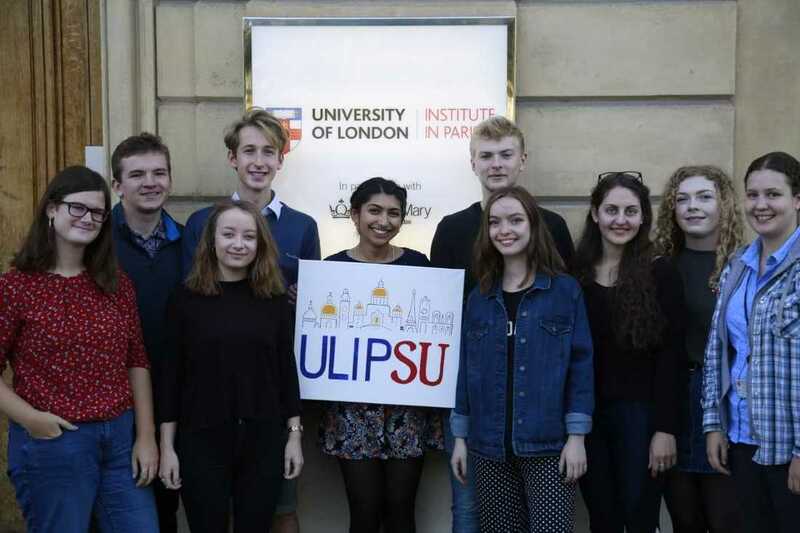 This gives you access to all that ULIP and Paris has to offer: academic support, clubs, societies, sports, events and job offers. This website should give you a brief introduction to the sorts of things we do. If you want to find out more just drop us an email. The Students’ Union comprises of a team of an Executive Committee, all voted in by the students, for the students. They are here to represent you throughout the year so if you would like to see something change then make sure you let one of them know. Alongside all the fun, the Students’ Union also provides support and representation if you are experiencing tough times. Whether you need support or you have an issue with any aspect of your student life, the Union is here to represent you and help resolve any issues. Below is the constitution of the SU, free to peruse it as you see fit.